Finnigan’s Roadhouse is the home of Renfrew’s only nightclub. 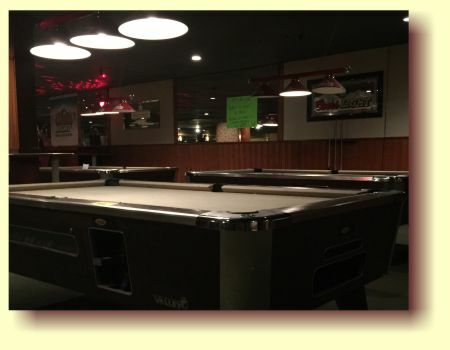 It offers great music with plenty of room to dance and three pool tables. Please check this page for upcoming specialty events. The nightclub is open from 11:00 pm till 2:00 am every Friday and Saturday night.